For some goals it makes sense to set a deadline, and for some goals it doesn't. What I mean by this is that if you have the goal of running a certain distance for certain time, or losing weight setting a (realistic) deadline will make sense. On other hand if you have goals that are dealing with your spiritual development, I personally don't think that it makes sense to set a deadline.....simply because this is a life long journey that we never stop learning and developing. 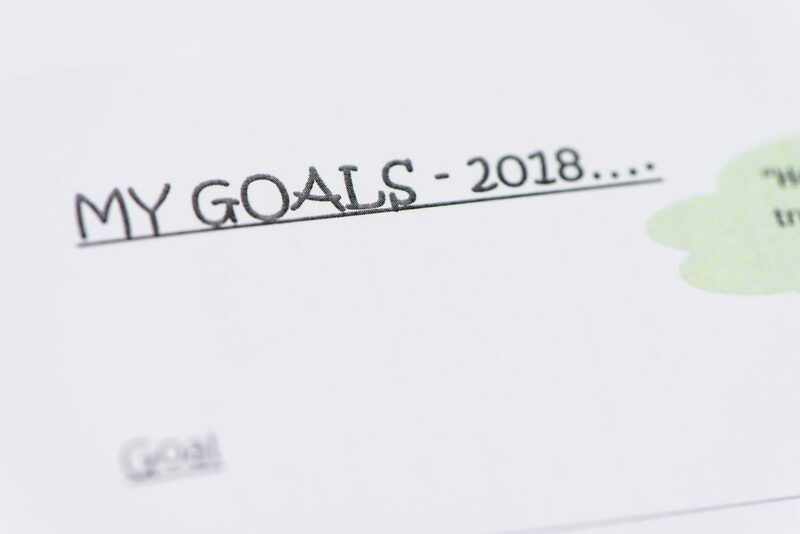 I personally believe that for setting realistic goals, it is important to reflect on the year or month before. To see how far you have come, and simply to understand why is it important for you to achieve this particular goal. Reflection gives you a clearer picture of where you currently are, and what is really important to you. I also believe that sometimes through reflection, an idea or desire will come up that you were necessarily aware of. Whichever way you go about setting goals and reflecting on the past year or month, make sure that you take your time and enjoy the journey. Most importantly make sure that you revisit your goals on a regular basis, this will make sure that you stay focused and motivated.